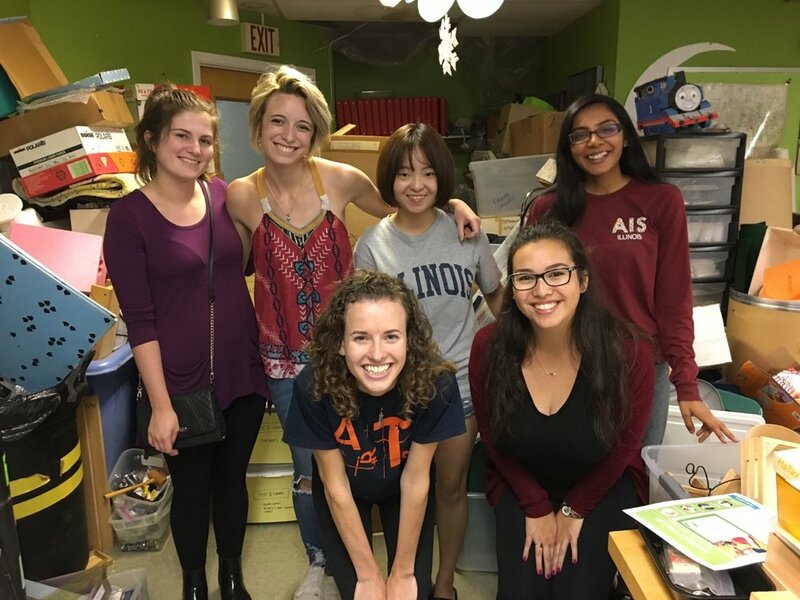 The Alpha Alpha chapter of Alpha Phi Omega is both the Univeristy of Illinois at Urbana-Champaign's and the nation’s largest co-educational service fraternity with strong foundations in volunteerism and philanthropy. With over 400,000 members and 375 chapters in the United States and various international locations, each chapter thrives on Alpha Phi Omega’s three cardinal principles: Leadership, Friendship, and Service. Our purpose as the Alpha Alpha Chapter at UIUC is to provide growth and understanding of these three principles: to develop leadership, to promote friendship, and to provide service to humanity. While all of us come from different backgrounds, we are united by our genuine love for community service and for each other. Our dedicated volunteers and comprehensive service program set us apart from all other service organizations on campus. Leadership development is an integral part of Alpha Phi Omega! We have over 120 various leadership positions and opportunities for everyone through leadership roles in event planning, interchapter committees, campus outreach, and national representation. There are plenty of ways to get involved and start leading; come out and see for yourself! Through connecting and communicating with others through service fosters strong, long-lasting friendships. There are many fun activities organized for the entire chapter to enjoy: sports games, movie nights, interchapter competitions, banquets, retreat trips, and much more. It is our mission to cultivate meaningful relationships and a welcoming environment to all brothers. 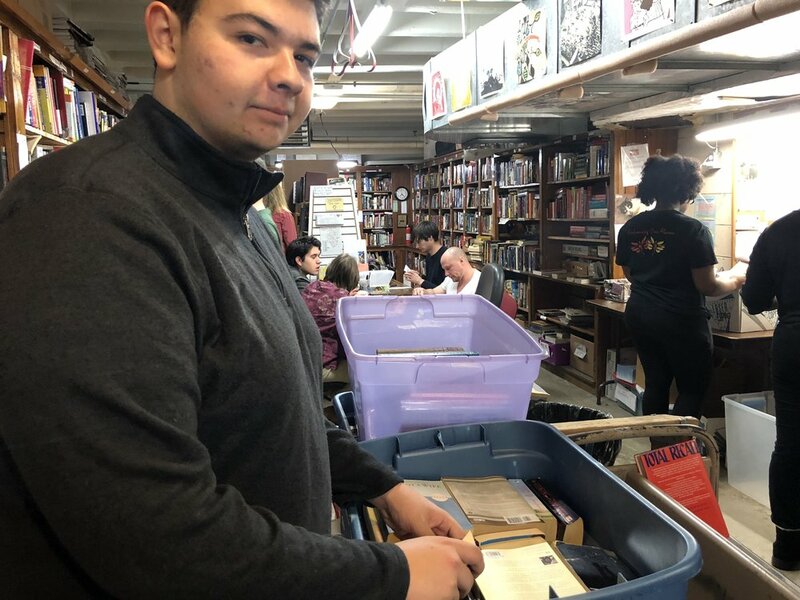 Alpha Alpha alone provides over 16,000 service hours each semester with a diverse range of service opportunities including, but not limited to, feeding the homeless, tutoring underprivileged students, and environmental conservation efforts. If you feel passionate about a certain type of community service, we welcome all new ideas and events.